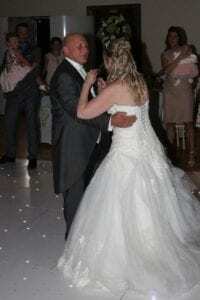 On Saturday 2nd September 2017, I had the please of being the wedding DJ at Stock Brook Manor in Billericay, Essex. It was lovely to return to this stunning Essex venue, I have DJ’d at Stock Brook Manor more than any other wedding venue. 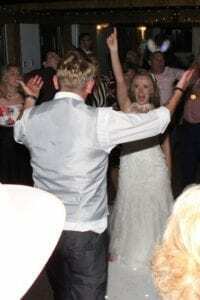 I had been booked to be The Evening Wedding DJ for Mr & Mrs Charters over 3 years previously, so had been planning their wedding day for some time. 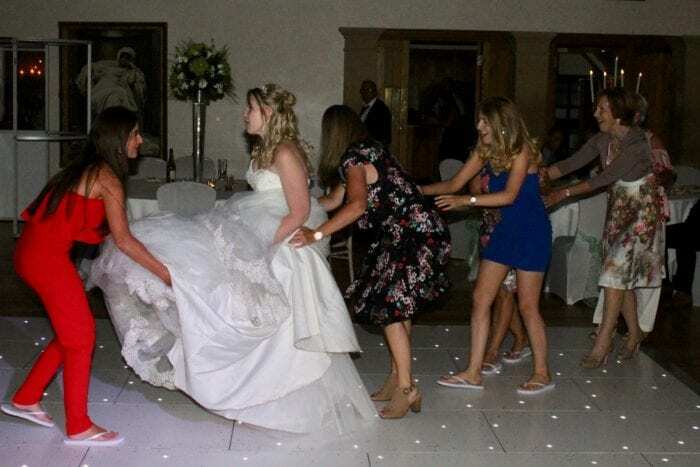 As you can see, we had a great night with another full dancefloor, they chose Thinking Out Loud by Ed Sheeran. Zoe then wanted to have a dance with her father and chose the beautiful As You Dance by Reid Michael. The Final part of a very busy three wedding weekend that took in three counties, Friday was Essex, Saturday was Kent, and Sunday I was closer to home in Hertfordshire. 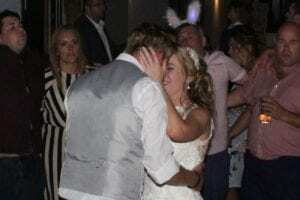 I met Mr & Mrs Long at a wedding fayre at Hanbury Manor and the booked the all-day package that includes ceremony music production, master of ceremonies and evening party. 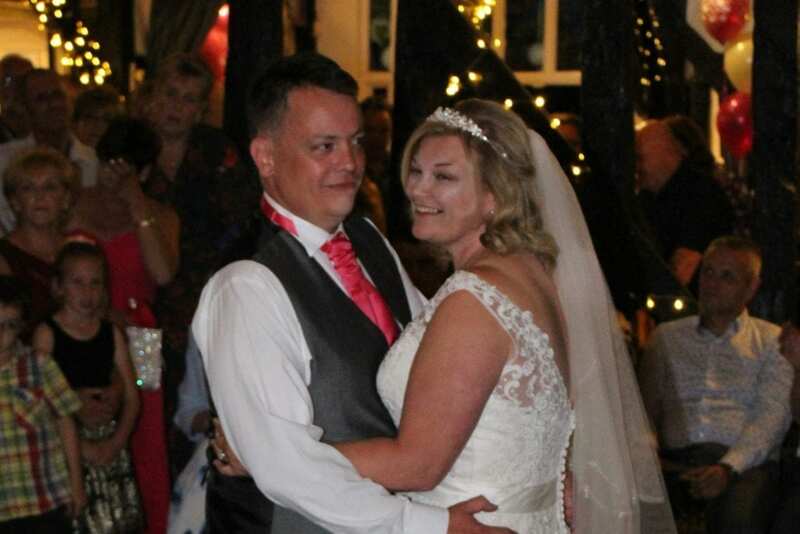 I have to say what a lovely couple they were, a joint Hertfordshire and Welsh wedding, with some really fun guests, and the Pearls Of Wisdom advice cards were great fun, and I used them just before the Toasts & Speeches to warm the guests up before the main speakers. Justin Timberlake – Can’t Stop This Feeling! Usher Ft Lil’ Jon & Ludacris – Yeah! To have these and other great party songs at your wedding then call or text me on 07736-880 790 email me at ian@ian-stewart.co.uk or use the contact form here. This was part two of a three wedding weekend in three counties, day one was Essex, and this is Kent at the lovely Boughton Golf Club, a venue I work at on a regular basis. 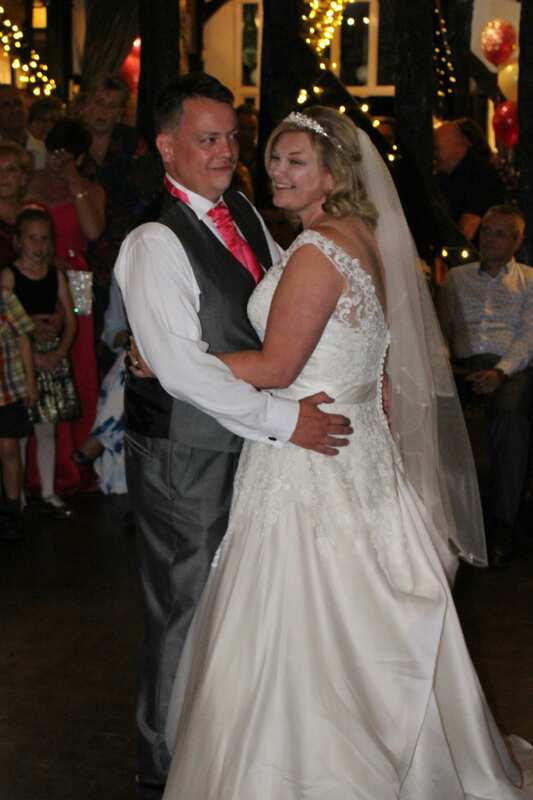 Today I was the Wedding DJ & Master Of Ceremonies for Mr & Mrs Dixon-King, what a fun filled day we had. I helped with the sound system for the ceremony music, the groom’s son played the guitar as the guests took their seats, and for the processional and the signing of the register. 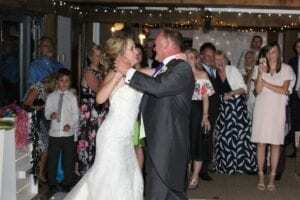 I took over for the recessional song with Marvin Gaye’s – Let’s Get It On, as the Bride and Groom left the ceremony room. The wedding breakfast was great fun, and they asked for me to use my Pearls Of Wisdom Cards with great advice for the newlyweds which I used as a great warm up for the Toasts and Speeches. After all the fun and emotions of the wedding day, we were all set up for a great party in the evening. We started with the first dance and the bride and groom chose to dance on their own to Perfect by Ed Sheeran, followed by Fix You by Coldplay where all their guests were invited to join them. 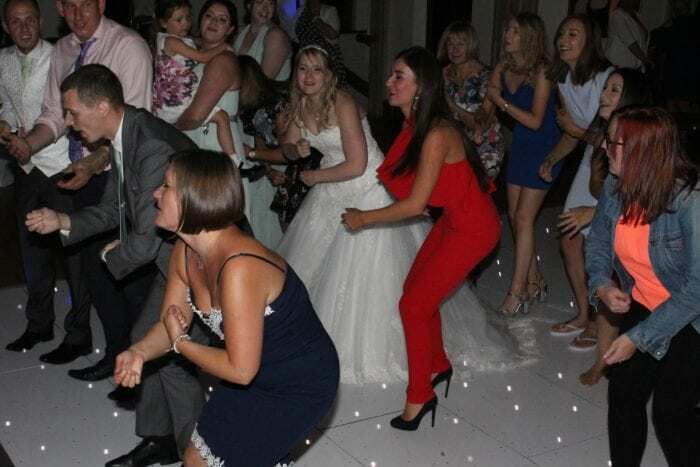 This was followed by Isn’t She Lovely by Stevie Wonder for The Bride to dance with her father. 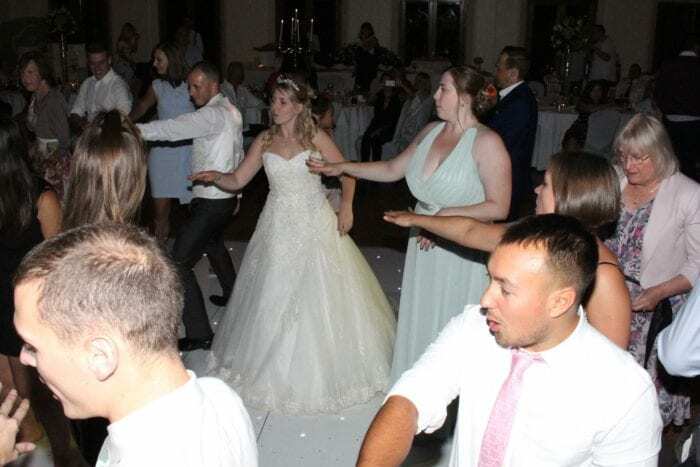 On Friday 25th August I had the pleasure of being the wedding DJ and Master Of Ceremonies for an old work colleague and his beautiful bride at Forrester Park in Maldon Essex. Also included is my fun master of ceremonies role, where I ensure that your wedding is filled with fun and laughter, as well as introducing the wedding toasts and speeches. This is followed by an amazing fun party, where I play the music that you and your guests want to hear.